The teacher in Class 3 is Mrs Nice. The teaching assistants with Lower key stage one are Miss Butler, Mrs Race, Mrs Smith, Mrs Rigby and Mrs Loynd. On this page you will find out about all of the fun things we will be learning about this term. If you have any queries please do not hesitate to come and speak to us. Please could you ensure that your child brings their reading book and diary into school every day we have lots of wonderful helpers in school that listen to our children read. To help develop your child’s reading skills please try to read with them daily and record any comments in their diary. P.E lessons are on Tuesdays and Thursdays. Please can you make sure your child has their indoor and outdoor kits in school. I am committed to working together with you to ensure that your child has a happy and successful experience during their time at school. We know that children learn best when parents and staff work together to encourage and support their learning. This half term our R.E. topic is ‘Families’. We would really like it if you could send in a family photograph for our display in class. We will make sure that all photographs are returned. Please make sure your child’s name is on the back. Thank you! -The children will be doing P.E on Monday and Games on Thursday. Please can you make sure that your child’s kit is in school and that all items are clearly labelled. It is important that your child has an outdoor kit, especially in the colder months. Please can no jewellery be worn on these days! - In Class 3 your child will be encouraged to be more independent, so can we ask that any letters or reply slips are left in your child’s book bag- they will be responsible for emptying it each morning. -Just to remind you that we do not have snack in Key Stage 1, the children have fruit as a part of the National Fruit Scheme. This is free of charge. Your child will have brought their reading book home tonight. Can we ask that their reading packet is sent into school every day. We have lots of helpers in Class 3 so your child may be heard reading any day of the week. Please help your child by reading with them at home on a daily basis and record any comments, as usual in the diary. Monday- Spellings will come home on a Monday, after October half term). Friday- Handwriting, English & Mathematics based homework will come home on a Friday, please can it be returned by Thursday. If you have any questions, please do come and ask. This term we will be looking at three topics within Religious Education. Families This topic will help us to look at our own family and talk about how it is special to us. We will then look at Jesus’ family and how it is also special to us. Belonging This topic will look at how we belong to different groups such as Beavers, Rainbows, dancing, etc. We will then look at how baptism is an invitation to belong to God’s family. Waiting This topic will look at how we can wait for things such as birthdays. We will then explore how the season of Advent is a time of waiting and how the Advent wreath can help us prepare for it. The children will also look at Judaism- they will explore the story of ‘Abraham and Moses’. In Science we will be looking at the topic of ‘Materials’ where the children will be naming materials and looking at their uses and which material is most appropriate to build a house with. The children will also be exploring the seasonal changes, focussing on Autumn and Winter. We will go on walks around our area to see what happens as the seasons change. In Geography we will look at homes, based on the question ‘what makes Leigh a good place to live?’ We will look at different types of homes and what they are called and talk about the homes that we live in and who with. We will also look at our local area, Leigh, and see what we like and dislike about it. In History we will look at toys based on the question ‘Is an Xbox better than a toy Grandma and Grandad had?’ We will look at the key differences between toys now and in the past and explore what they are or were like to play with. I wonder which will be the most popular? We will also look at Celebrations in Autumn term such as, ‘Bonfire Night’, ‘Christmas’ which is always very exciting! We will explore the true meaning of Christmas and why we celebrate it. P.E will be on Mondays and Games on Thursdays. This term the children will be developing their awareness of space when looking at different pathways and ways of moving in Gymnastics. They will be creating dance sequences linked to the topics within class such as firework dances which will focus on their control and timing. They will practice travelling and receiving with a medium sized ball. During their English lessons the children will read and write about stories from familiar settings and those with patterned language. The children will be reading and writing signs, labels, captions, lists and instructions as well as writing their own stories and poems. 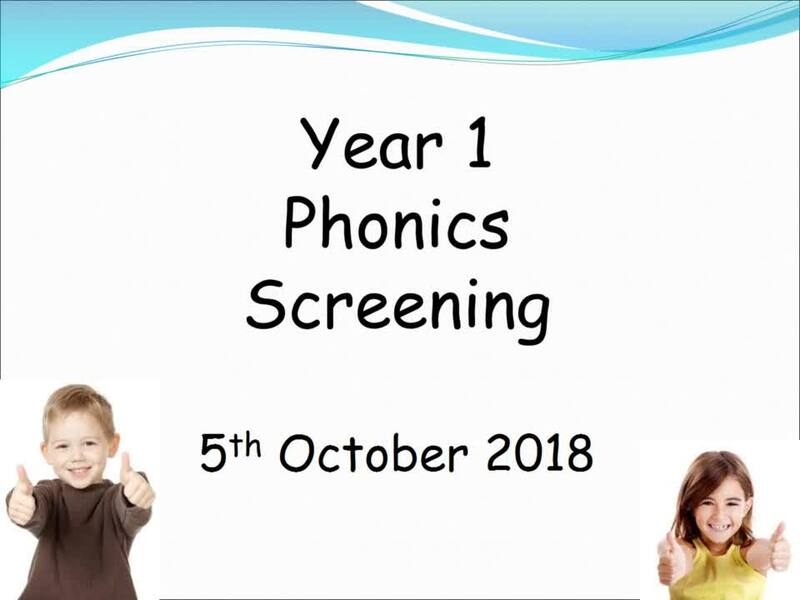 They will be continuing to work on Phonics to support their reading and writing and readiness for the Year 1 Phonics Screening Test. This term the children will read, write, order and count numbers. Looking at one more and one less.They will also look at addition and subtraction and attempt to write this into number sentences. The children will use and describe 2D and 3D shapes; sort and measure a range of objects where they will choose and use uniform (tape measures, rulers, etc) and non-uniform (cubes, pipe cleaners, etc). The children will also look at telling the time and solving time related problems. This term the children will continue to develop their mouse control and use of a keyboard- knowing it has capital letters. They will also be creating short stories using text and paint programs, they will look at using floor turtles and beebots.